Dr. Laura Venuto is a psychologist specializing in anxiety, depression, and maternal mental health. She works with mothers, adolescents, and individuals navigating life transitions. 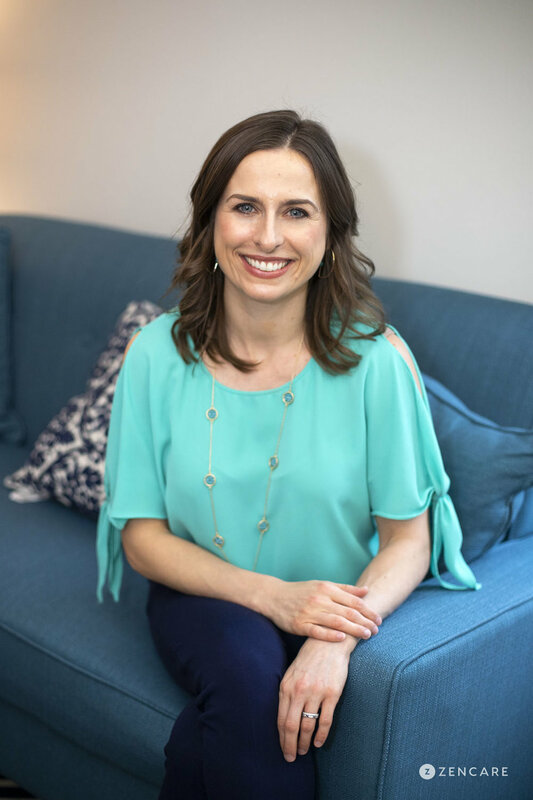 Dr. Laura Venuto is a Licensed Psychologist in the Upper East Side of New York City specializing in life transitions, anxiety, depression, maternal mental health, divorce, trauma, and parenting. She particularly enjoys working with individuals who are in the midst of major life transitions, including career changes, cultural adjustments, starting at a new school, grappling with divorce, or shifting into new motherhood. Dr. Venuto specializes in helping clients through these challenges through cognitive-behavioral techniques as well as the healing power of humor. She relishes in the opportunity to work with clients during a simultaneously overwhelming and possibly scary, yet also exciting time of life. In addition to adults, she has experience working with teens, and a special interest in working with new moms. 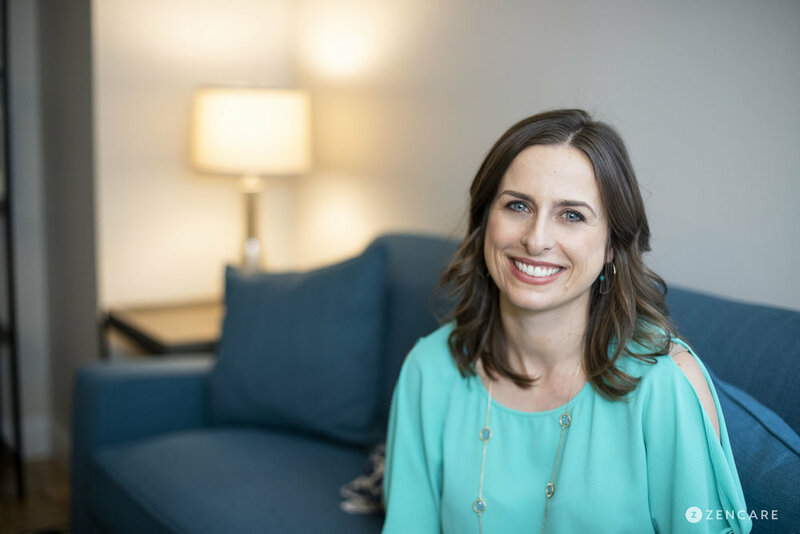 Dr. Venuto’s treatment approach is grounded in Cognitive Behavioral Therapy (CBT) and mindfulness strategies, and she helps her clients develop healthy coping strategies so that they can find relief and feel more in control of their lives. Her work is also grounded in the belief that past relationships and patterns can impact present behavior, and she helps clients explore their relationships and interactions with others. 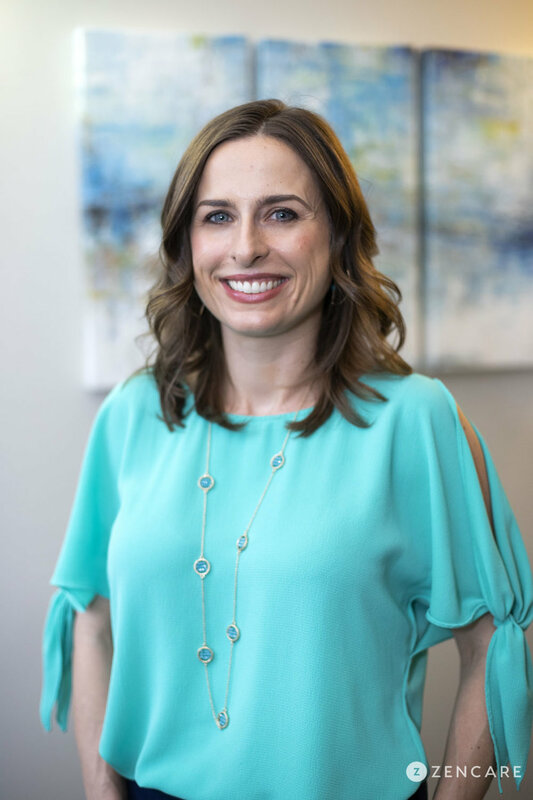 In addition to general life transitions, Dr. Venuto is passionate about working with new mothers navigating this major role change. She supports new moms as they learn how to embrace their new identity and navigate what their personal and professional life will look like after becoming a mother. As a mother herself, Dr. Venuto aims to empower women and normalize the overwhelming feelings they may be experiencing. 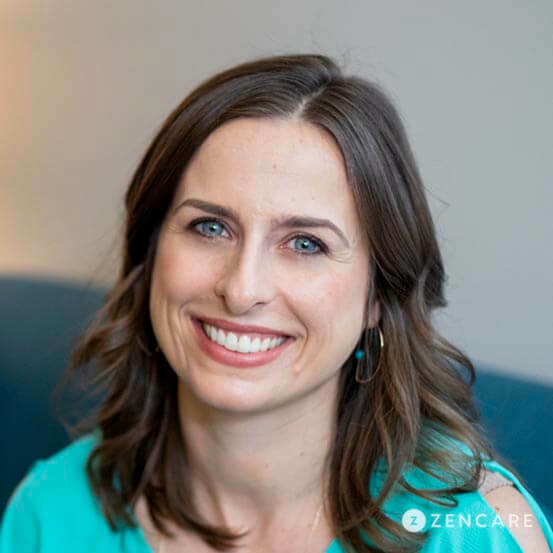 She has extensive training in perinatal mental health through Postpartum Support International, advanced coursework during her doctoral studies in mother child interactions, and has additional experience in this field working at the 92Y Parenting Center. Dr. Venuto wants all of her clients to remember that what they are experiencing is normal and treatable. She works actively with individuals to assess their goals and needs to ensure that the time they invest in therapy is well spent. In addition to sessions at her 92nd St office, Dr. Venuto provides remote video telehealth sessions for adults, and in-home therapy for new moms on the Upper East Side. Dr. Venuto is not in-network with any insurances. Sliding scale: Dr. Venuto offers a sliding scale of $175 - $250 per session for non-peak appointment slots. Please contact her to discuss. Therapist's note: Dr. Venuto can provide you with paperwork for your insurance company if you are seeking out-of-network reimbursement.